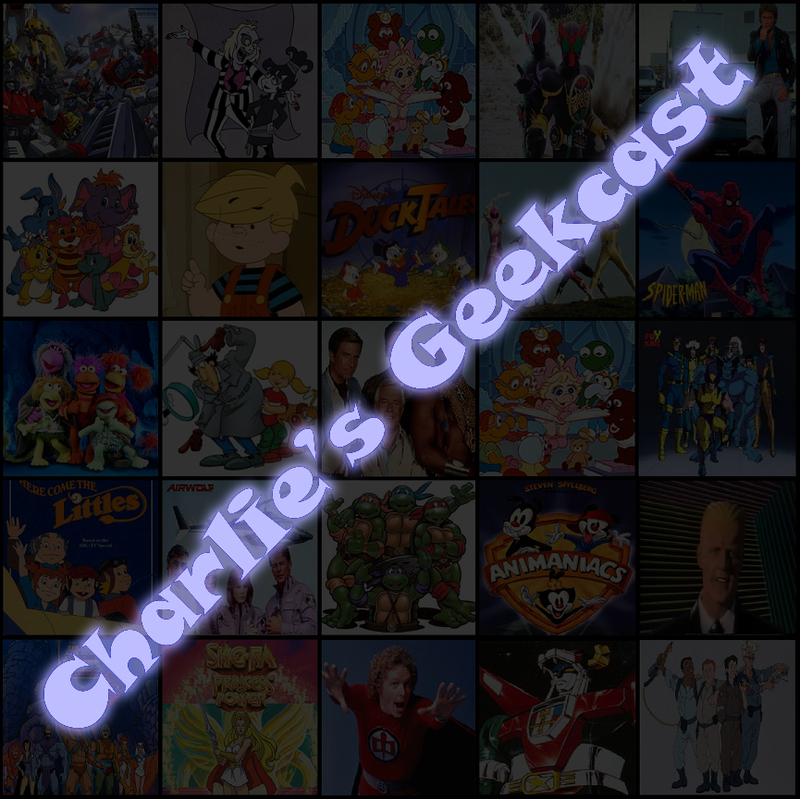 Hello faithful listeners! 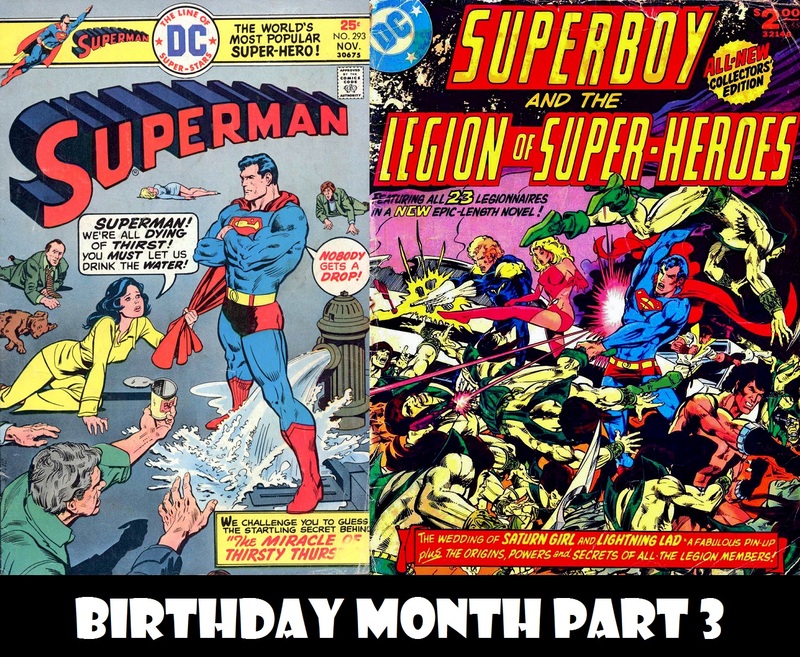 And welcome to the 2nd episode of Birthday Month here on Superman in the Bronze Age. 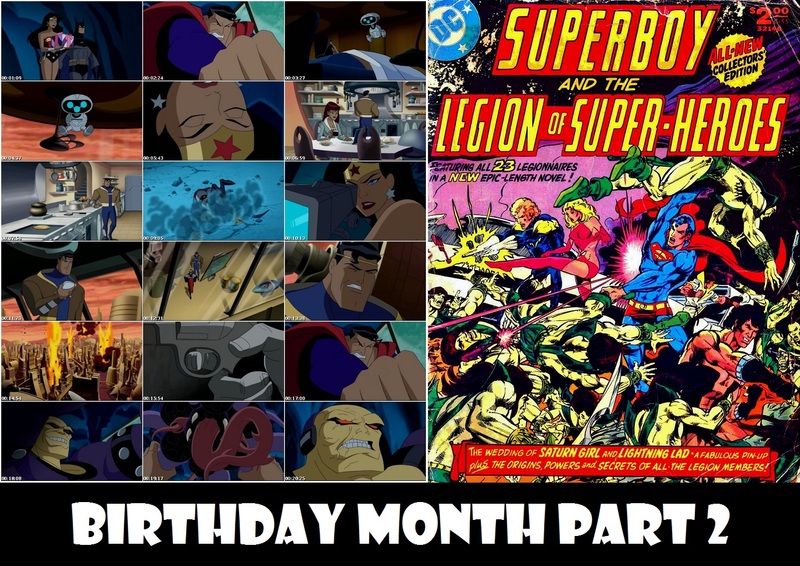 Once again, I am joined by Billy Hogan (The Superman Fan Podcast) and Jeffery Taylor (From Crisis to Crisis: A Superman Podcast, Green Lantern’s Light) for part 2 of our coverage of “For the Man Who Has Everything” by looking at the animated adaptation from Justice League Unlimited. 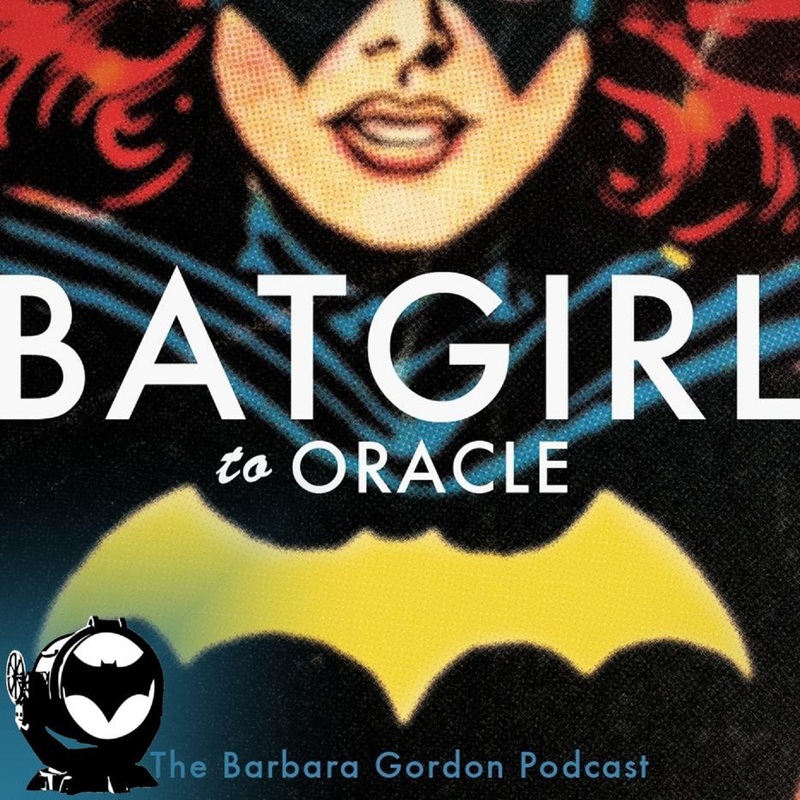 But, first, there are your responses to last episode’s super-question (by the way, Jeffery’s favorite Superman story, Secret Identity, is about to go back into print April 2013) as well at this episode’s new question. And last, but certainly not least, J David Weter continues his coverage of DC Collector’s Edition #7, featuring Superboy and the Legion of Superheroes!